Vranec Semi-Dry is made from the indigenous Macedonian Vranec grapes that are harvested by hand at the peak of ripeness. It is made using traditional wine making techniques that gives it a deep ruby colour. 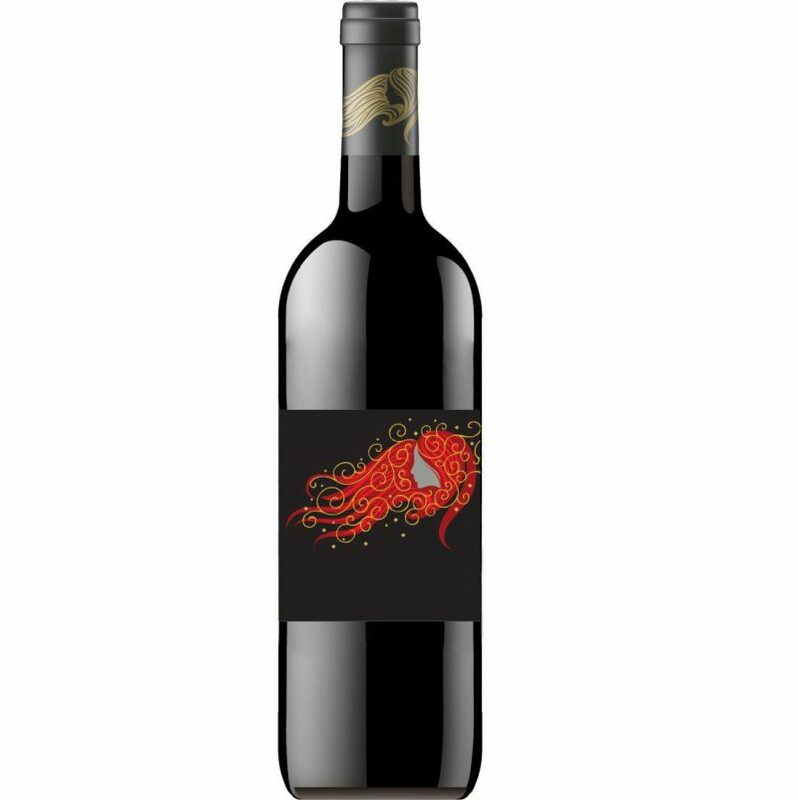 This medium-bodied semi-dry red wine has a complex bouquet of blackberries, raspberries, cocoa, and a pleasant hint of spice. It has a fruity taste, supple tannins with outstanding purity as well as good length. Best served with a meal at a temperature of 16 to 18 degrees Celsius.